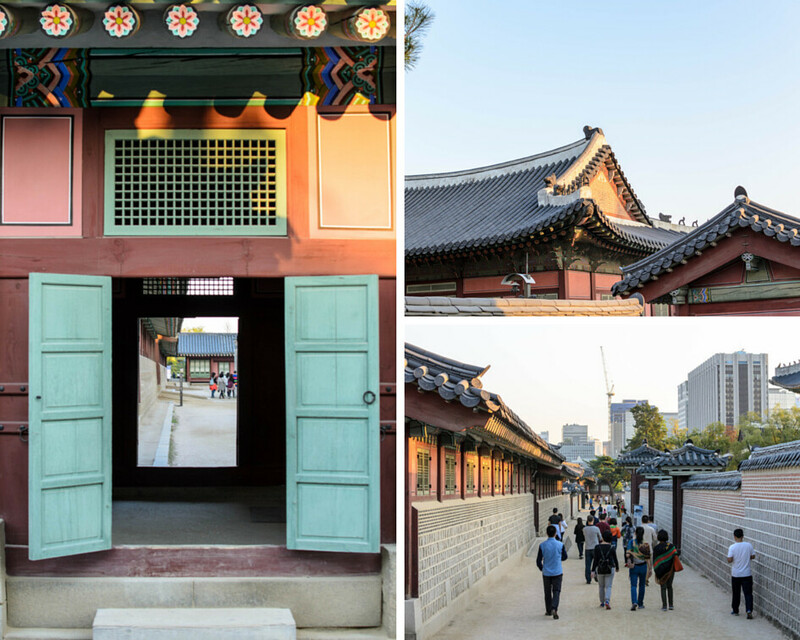 Gyeongbokgung (경복궁) - Kelbyone Photo Walk - Experience It! 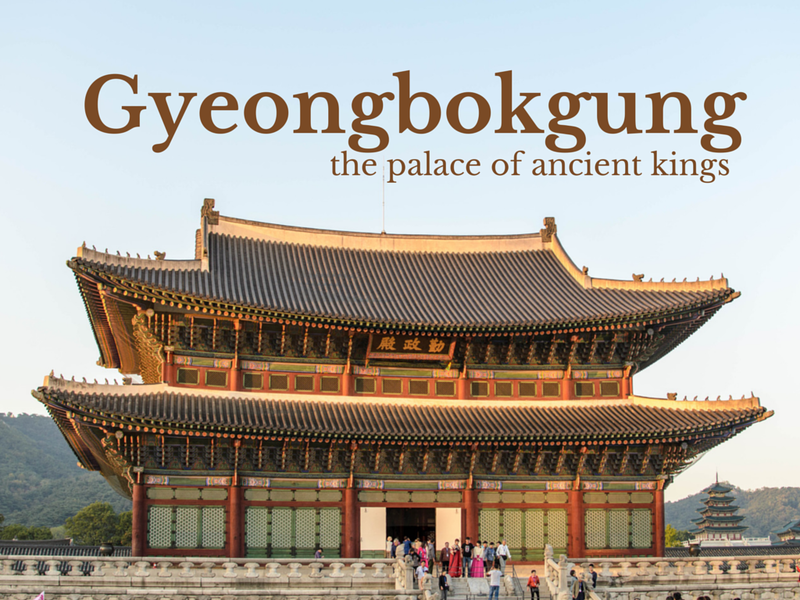 Gyeongbokgung is regarded as one of the most beautiful palaces in Seoul. It's easy to see why our photo walk leader chose this place to do our 2014 Kelbyone photo walk. 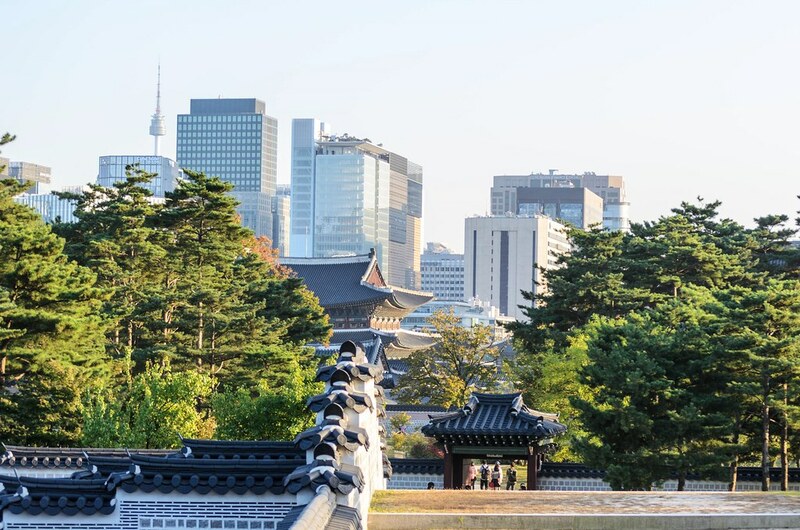 South Korea is a vibrant place and it's not surprising that 2 photographers made it to the top 10 of Scott Kelby's list. You can view the winners of the competition here. 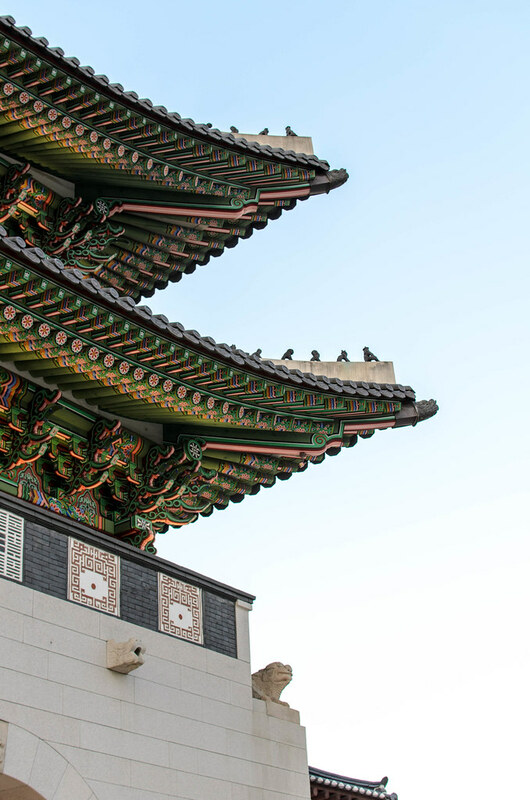 Gyeongbokgung is one of my personal favorite sights to see in Korea too. Although it's not the original, it has a lot of history behind it and has been destroyed and rebuilt from century to century. 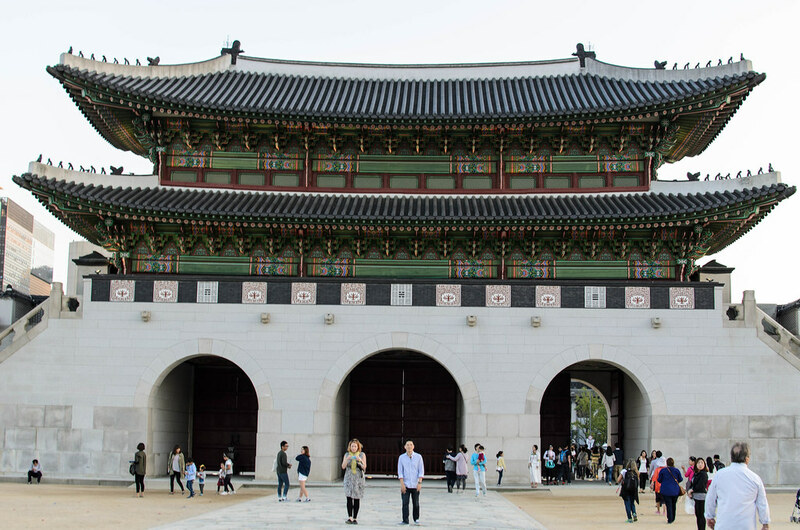 The last time I visited Gyeongbokgung was a very cold and snowy day in January 2013. I literally ran through the place and the GPS earphone guide, couldn't keep up with me. You can view my photos from that day, here. What I did love about that trip, was how the white snow made everything seem so bright and lit up almost all of the shadows under the roofs. 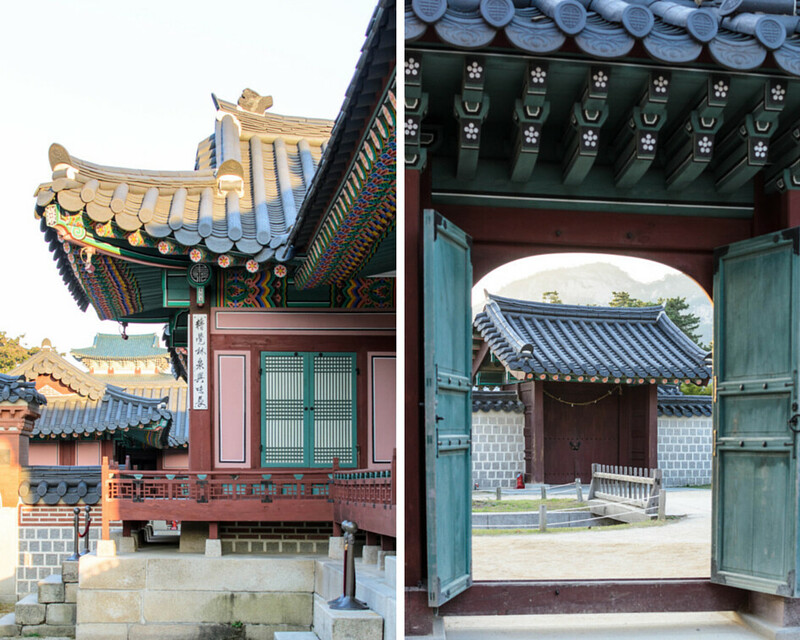 What made this day a little more special, was the perfect weather and the dusk sunlight that shun on the palace. Although just a short 2 hours and with a mission of taking pictures for the walk, I was again in a bit of a rush. 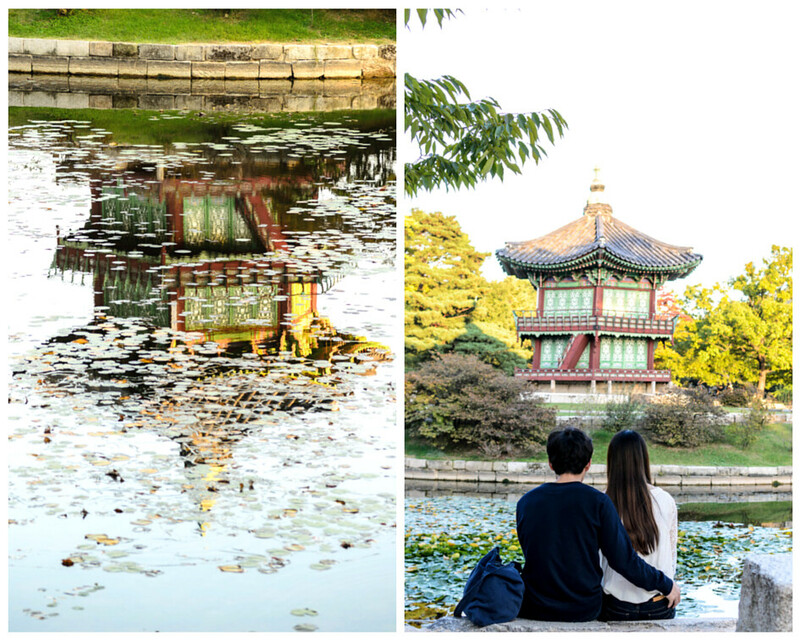 It was still a great day and time to experience Gyeongbokgung and the beautiful gardens and buildings surrounding it. I also didn't realize how big this place really was, the first time I was there. It turns out, I actually missed out on a lot. Luckily I captured some more of it this time. 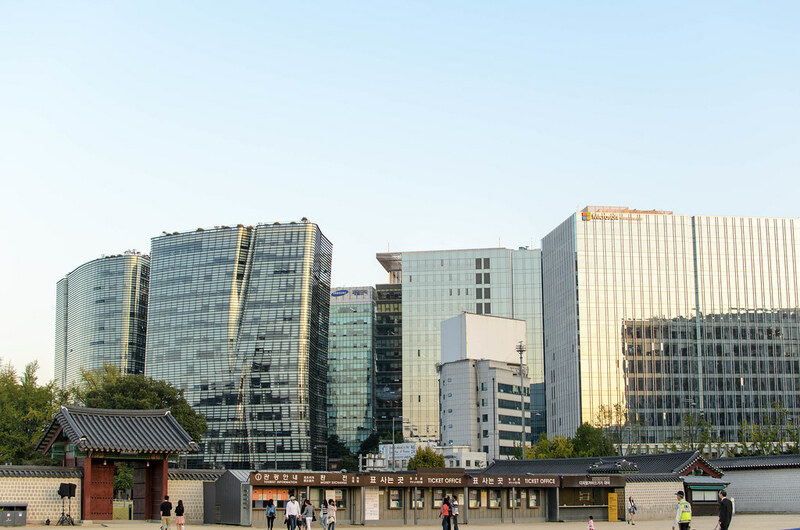 Take a look at the rest of my pictures down here and see how some lovers spend their afternoons in Seoul. 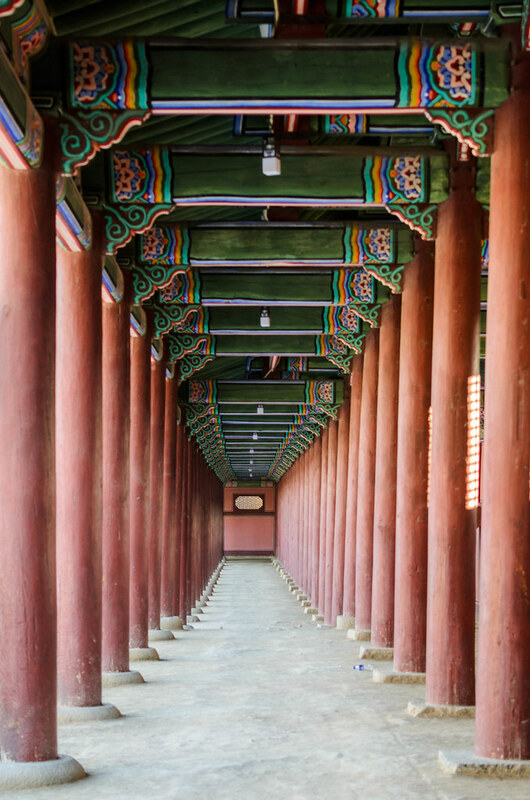 If you like what you see and would like to know more about South Korea, check out my blog or follow me on my other channels. Instagram, Tumblr , Facebook or Pinterest.